11 months after the law’s first passage, I’m still fielding a half-dozen eligibility questions per week. So, to help, I’ve summarized the 2010 Home Buyer Tax Credit on my blog. I think you’ll find it a good reference point — especially for key expiration dates. Do you qualify for this Tax Credit? Find out all the details at The Mortgage Reports Blog’s Easy-To-Understand 2010 Home Buyer Tax Credit Program Summary, here. Buying a home in Dayton Ohio?  Contact Realtor Theresa Lussier, THE HOME GROUP REALTY, 937-478-7781 for experienced, knowledgeable help throughout your home buying process. I can show you any home listed for sale, regardless of who has it listed, and can offer you representation, as well as real estate advocacy. Give me a call to find out more.